How to see it for yourself? 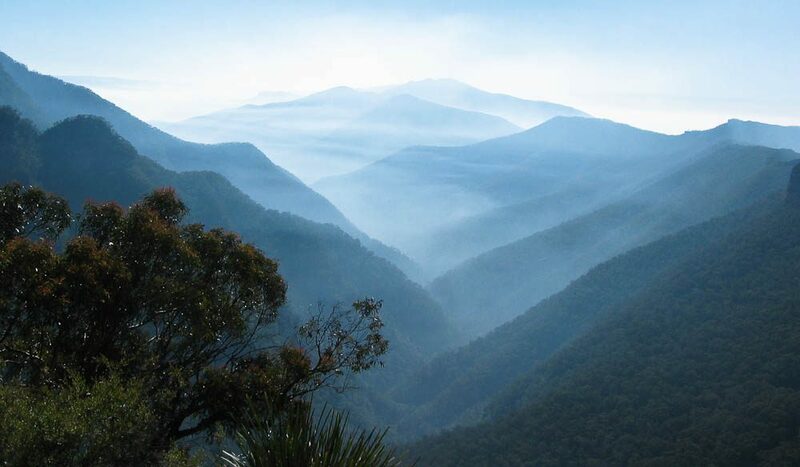 From Sydney, take the Great Western Highway to Jenolan Caves Road, on to Kanangra Walls Road. Although it’s unsealed, 2WDs can still get through. Is this is the best place for a date night in Sydney? loads of other great stories and tips.